There are plenty of pundits who offer advice on how to “invest like the pros”. However, investors who are looking to enhance the performance of their investment portfolios probably won’t find a better investment model than the one used by the $37.6 billion endowment for Harvard University. 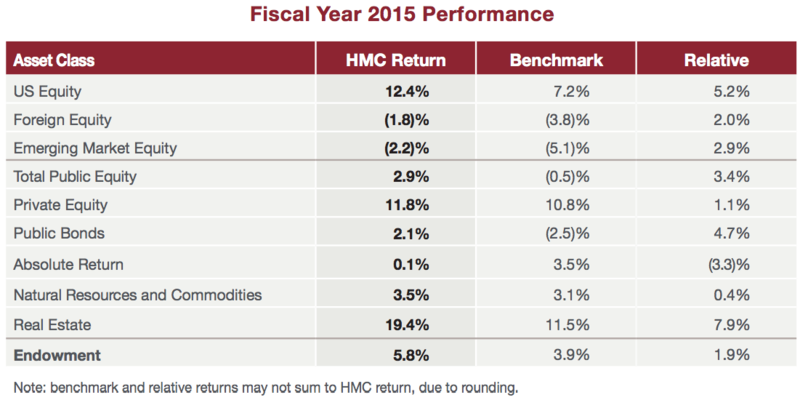 The entity in charge of managing the endowment, Harvard Management Company (HMC), has accrued an impressive investment track record across its 41-year history. As of fiscal year 2015, the endowment had produced an average annual return of 12.2% – 290 basis points higher than the average 9.3% return of a typical U.S. 60/40 stock and bond portfolio. The methodology behind HMC’s success is the application of what is known as Modern Portfolio Theory. Modern Portfolio Theory is a theory of finance that seeks to maximize portfolio returns by carefully allocating capital across multiple asset classes. Among those asset classes, Modern Portfolio Theory calls for 10% to 20% of a well-diversified portfolio to be allocated into hard real estate assets. Historical results show that strategy to be effective in posting above-market returns in both good and poor market conditions. For example, fiscal 2015 was a challenging year for many investors as global markets reacted to falling oil prices and concerns of slowing growth in China. However, Harvard’s annual return of 5.8% outperformed a number of other benchmark indexes, and real estate played a leading role in boosting the endowment’s overall return for the year. Specifically, Harvard’s direct real estate investments posted the highest annual return of all portfolio asset classes at 19.4%, trouncing its second and third best performing asset classes, U.S. equity and private equity holdings, which returned 12.4% and 11.8% respectively. According to a letter from HMC President Stephen Blyth, Ph.D. in the endowment’s 2015 fiscal report, the real estate return of 19.4% was driven primarily by the “exceptional, continued success of a direct investment strategy started in 2010.“ In fiscal year 2015, the Harvard direct real estate program returned 35.5%, as our internal real estate team and their joint venture partners continued to create outstanding value throughout their portfolio,” stated Blyth. That performance reinforces the advantages that can be found by devoting a percentage of an investment portfolio to real estate assets. It also emphasizes the important distinction that exists between direct real estate investing versus other real estate investment options such as buying shares of publicly traded REITModeled after mutual funds, a REIT (real estate investment trust) is a company that owns, operates or finances income-producing real estate. They allow individual investors to buy shares in commercial real estate portfolios.... More stocks. Asset allocation is the most fundamental strategic investment decision an investor can make, and even Blyth admits that it can be the most challenging. Those strategic asset allocation targets vary from investor to investor. HMC recently took a fresh look at its own strategy, and after considerable research and market analysis, the company reconfirmed its commitment to real estate in 2016 with a target range of 10% to 17%. 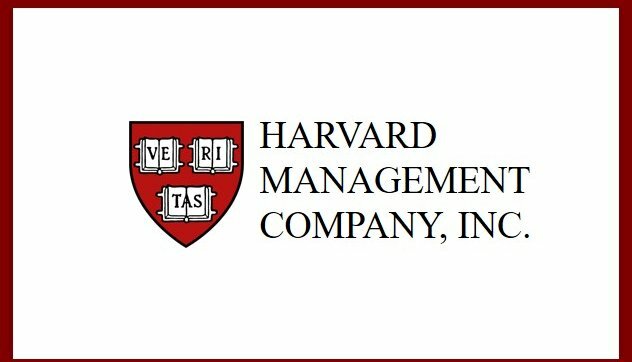 Most accredited investors don’t have the deep bench of investment resources as a major institutional entity such as Harvard. However, investors do have greater access to direct real estate investment opportunities than ever before via the online real estate marketplace. Platforms such as the CrowdStreet Marketplace now make direct real estate crowdfunding projects easily accessible to accredited investors. The platform gives investors transparent information for investing in commercial real estate opportunities across the country, as well as providing tools to help investors track performance and manage their own growing real estate investment portfolios.